UPDATE: If you have problems with the pit spot directions in race, please download the v1.1 fix! Another ghosted track, Green Valley Raceway was one of the first permanent Dragstrips in the USA. Sections like the Chute and the Riverside Esses complete a closed circuit ready for road-racing. Located in Smithfield, Texas it hosted Pan-American Trans-Am Races and various SCCA events in the 60´s. It died in the late 80´s and houses were build over it. 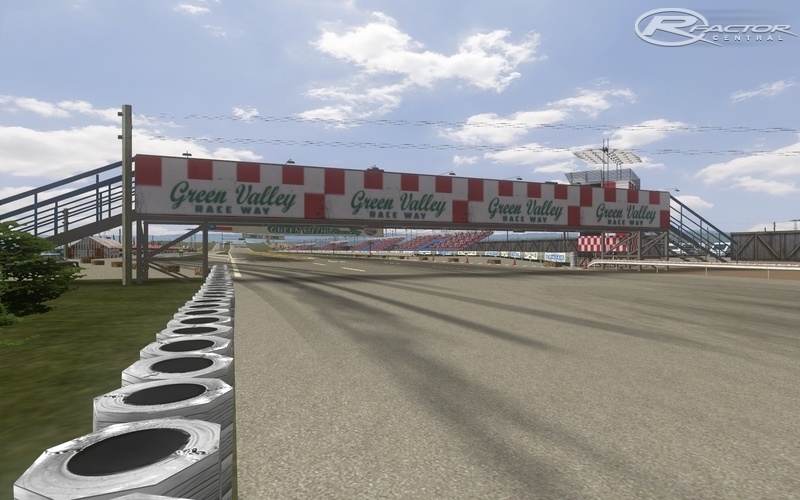 There are currently no setups for Green Valley Raceway. Add a Setup. Another true knock-out! Thanks again, guys. I can't even tell ya how much fun I have catchin' air at the end of the straight, then jumping on the brakes full-force for the hairpin. What a gas!